Columbus Sunrise Rotary Participates in CANstruction. Greensburg Rotary Holds Annual Euchre Tournament. Columbus Sunrise Rotary Provides Mobile Therapy Kits. 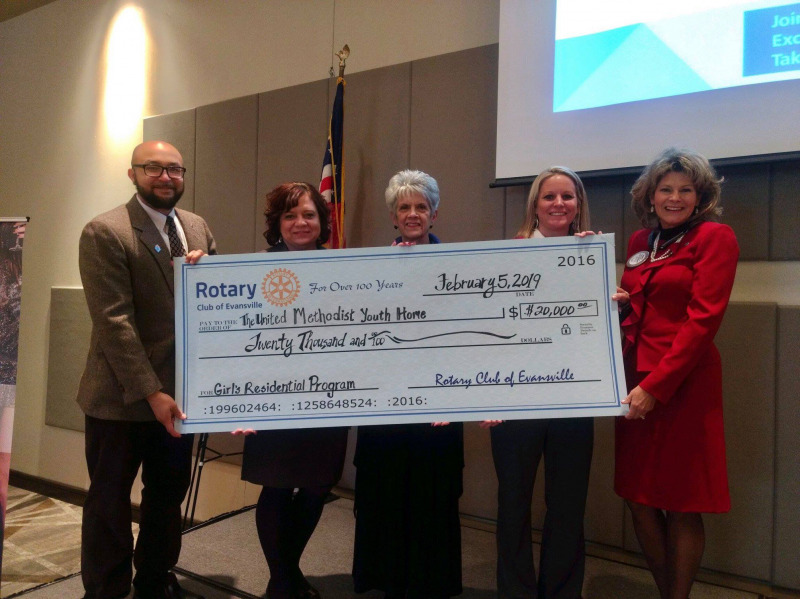 Evansville Rotary Contributes $20,000 Gift to Youth Home. New Albany District Grant Honors Veterans at National Cemetery. Clarksville Rotary Donates Computer Lab Equipment. 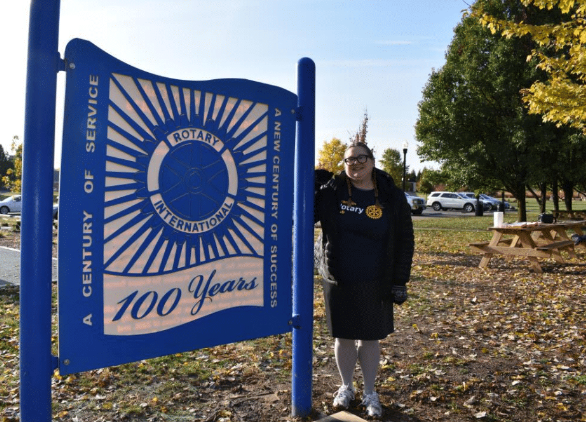 Bloomington Rotary Wraps Up Centennial Celebration with $116,440 in Gifts. New Albany Rotary Toast Banquet Contributes $19,525 to Local Non-Profit. Brazil Rotary District Grant Project Supports Early Childhood Education. Vincennes Rotary Distributes Christmas Gift Bags. Greenwood Bids 4 Kids Auction Supports Johnson County Students. 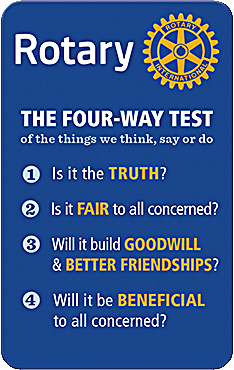 Terre Haute Rotary Leads Goodwill Donation Drive. 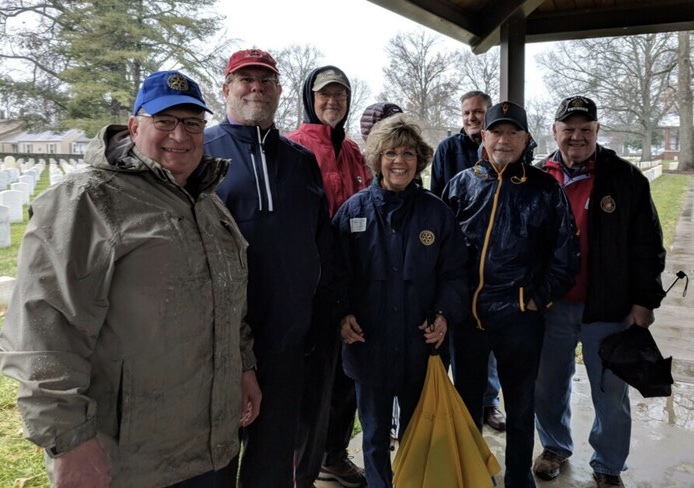 Franklin Rotary Contributes to All-Inclusive Community Playground. Batesville Rotary Provides Dictionaries to Students. 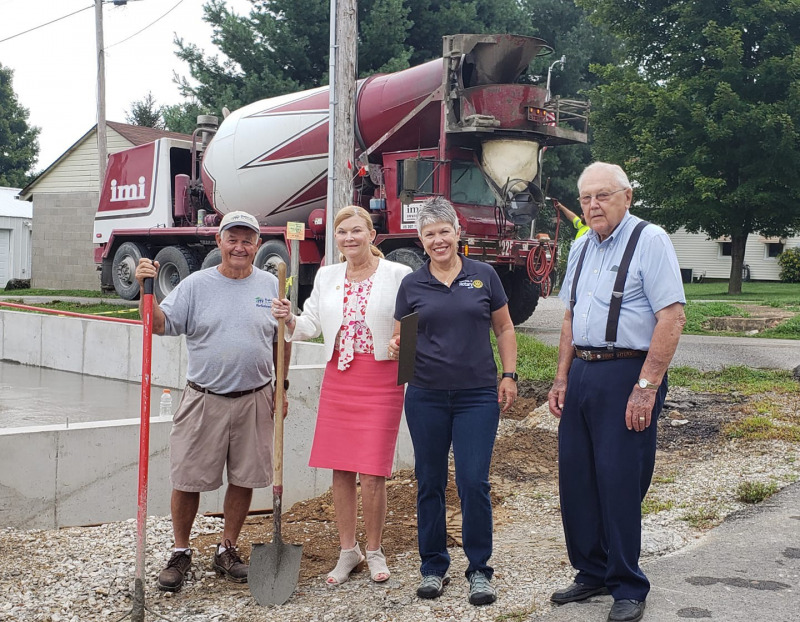 Greenwood White River Rotary Helps Construct New Home. 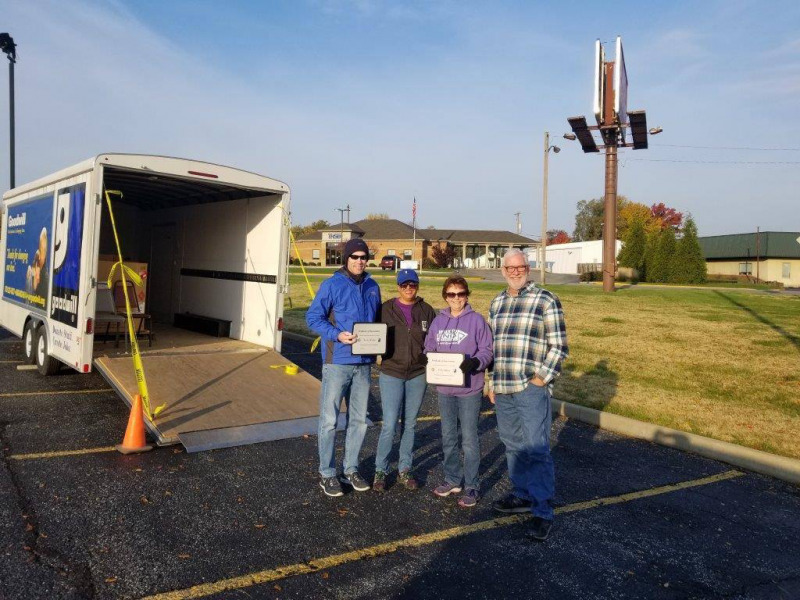 Corydon Rotary Contributes to New Habitat for Humanity Warehouse. 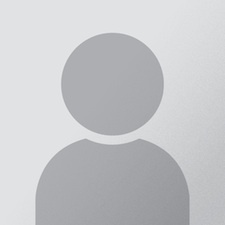 Bloomington Sunrise Rotary Provides Resources for Low Income Families.